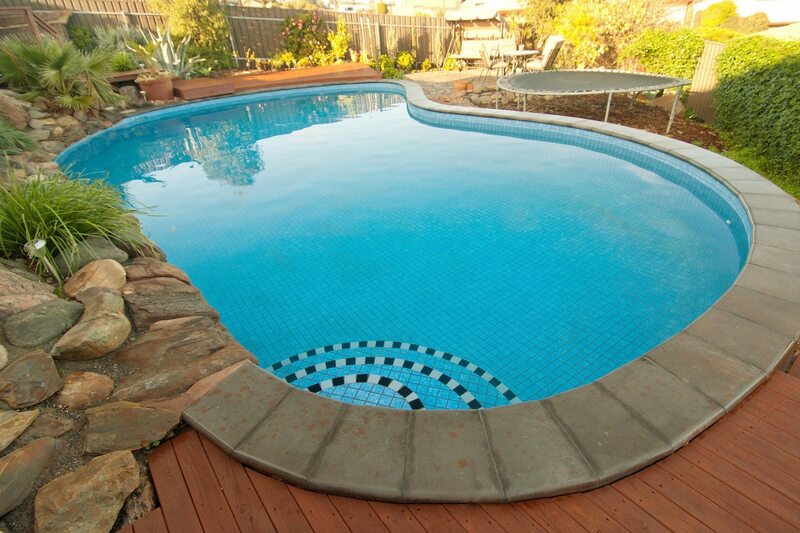 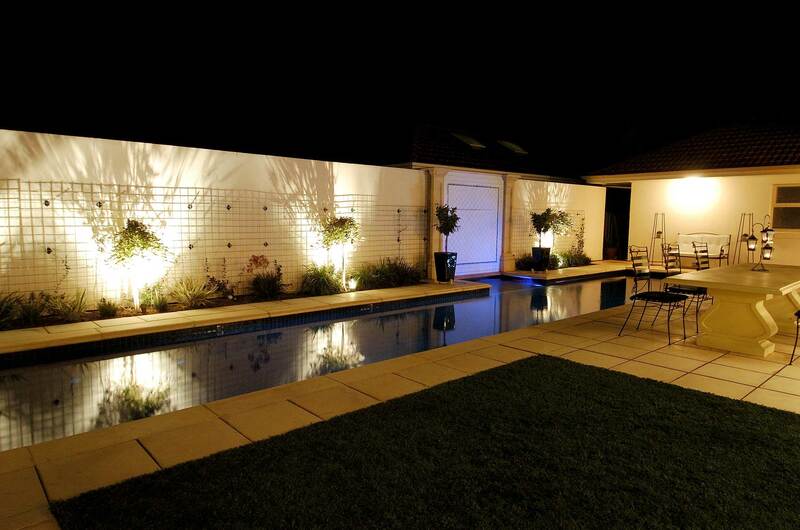 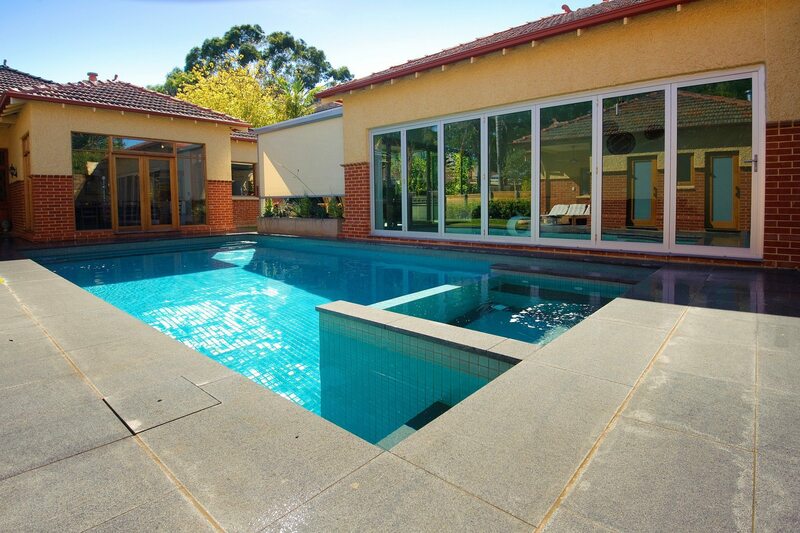 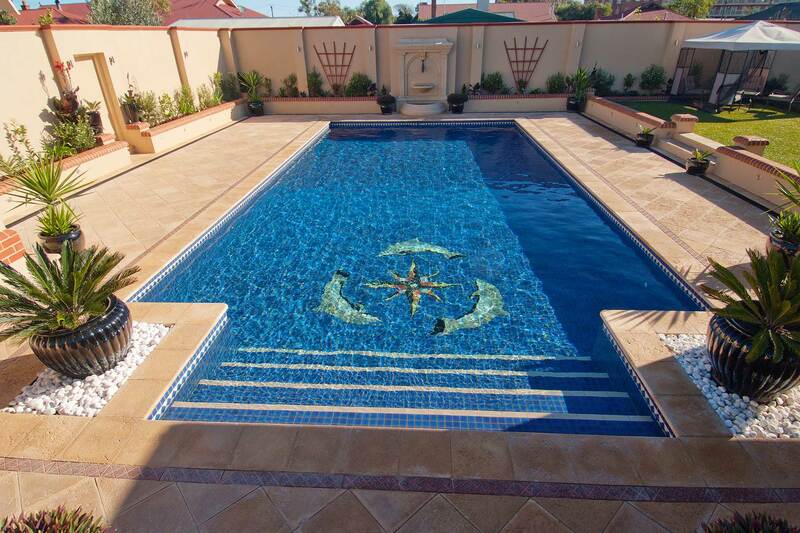 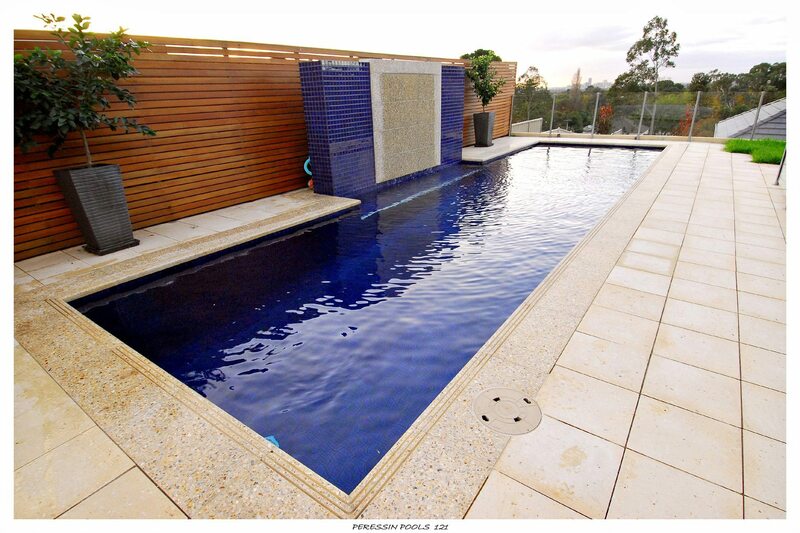 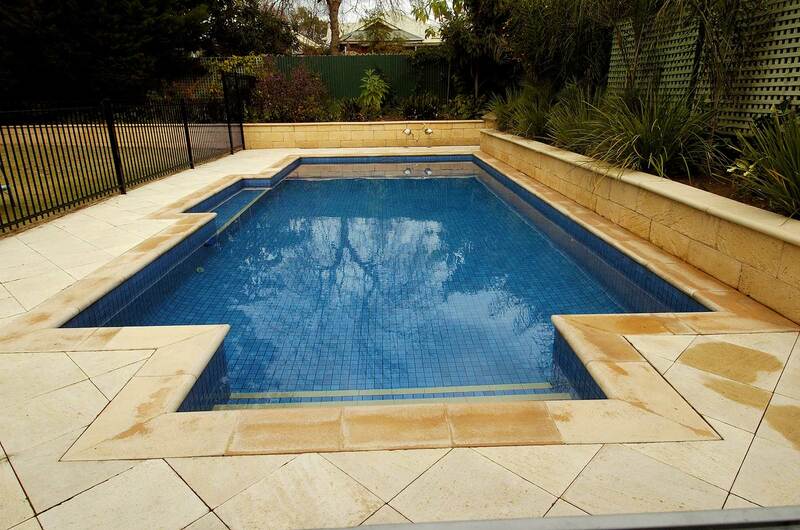 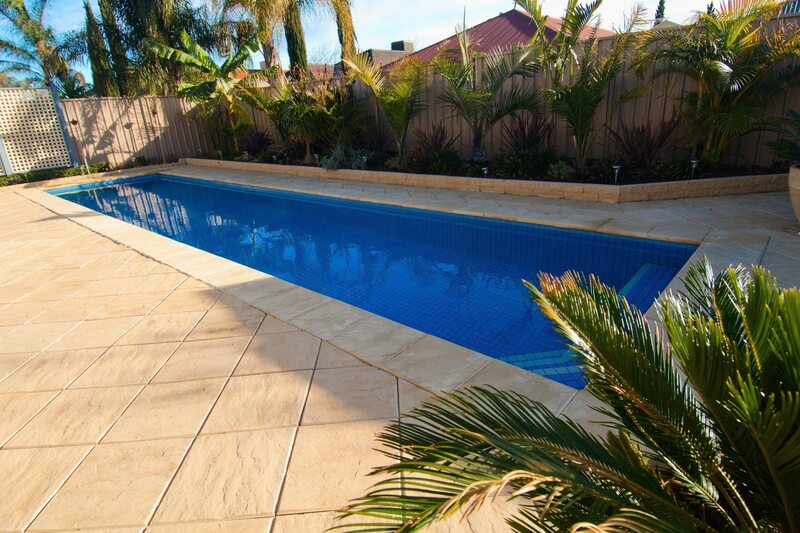 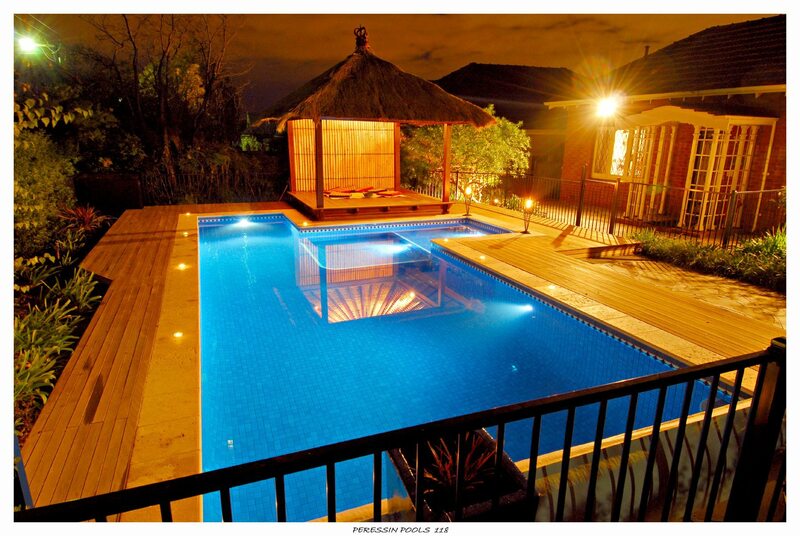 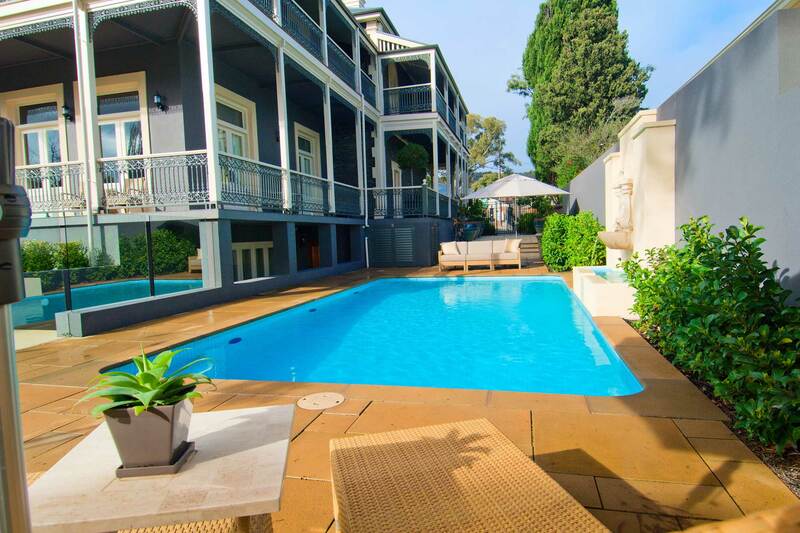 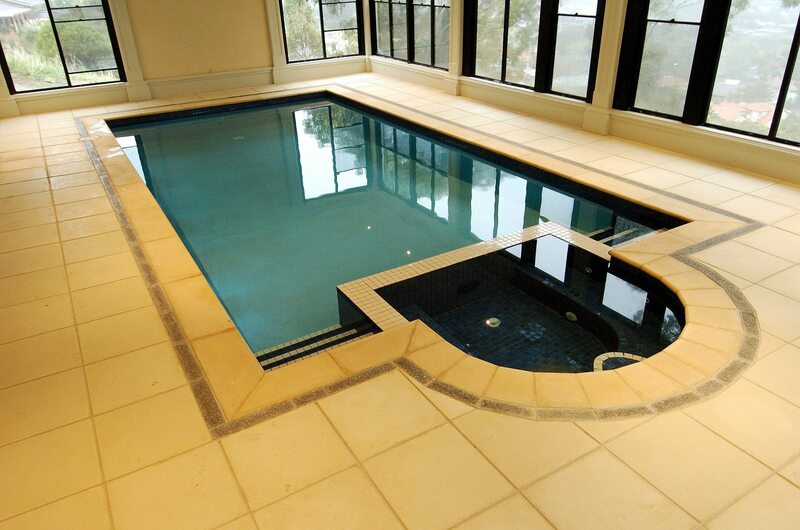 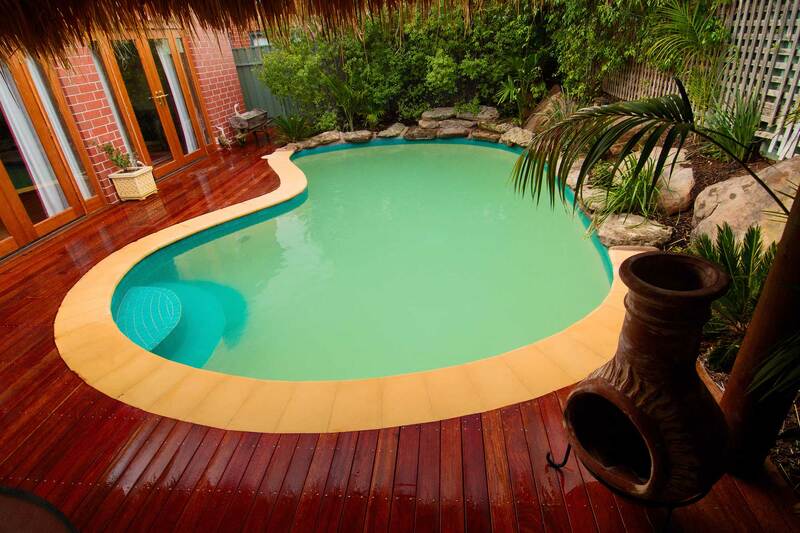 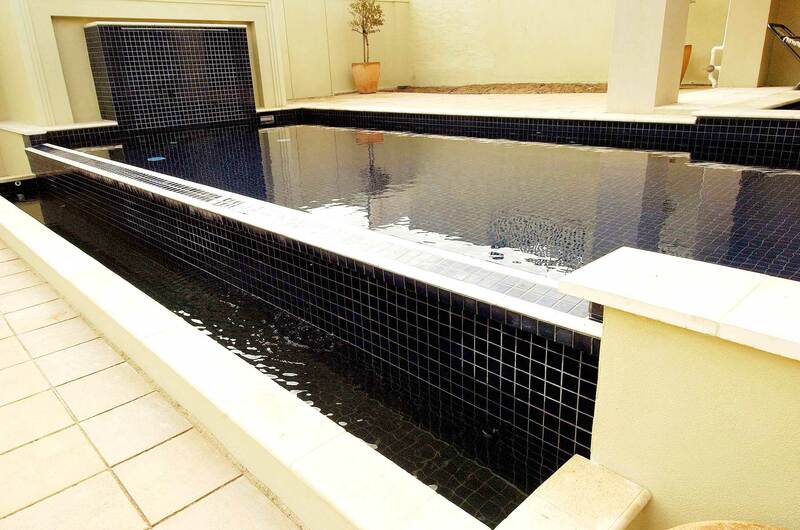 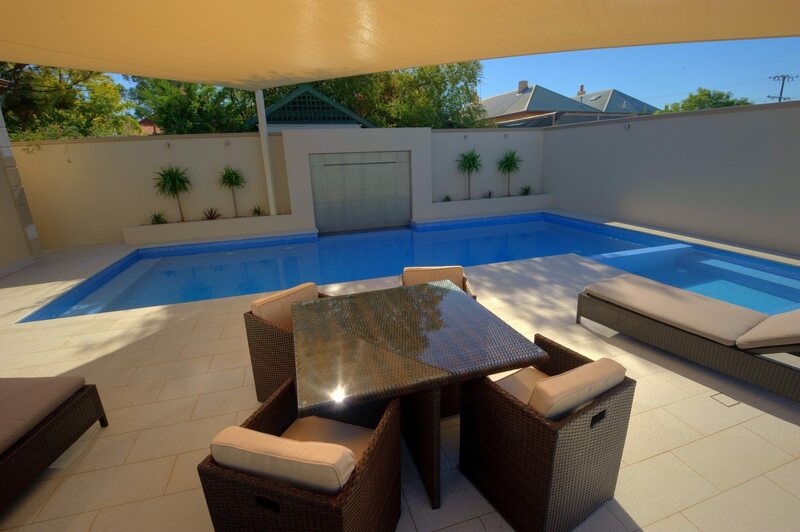 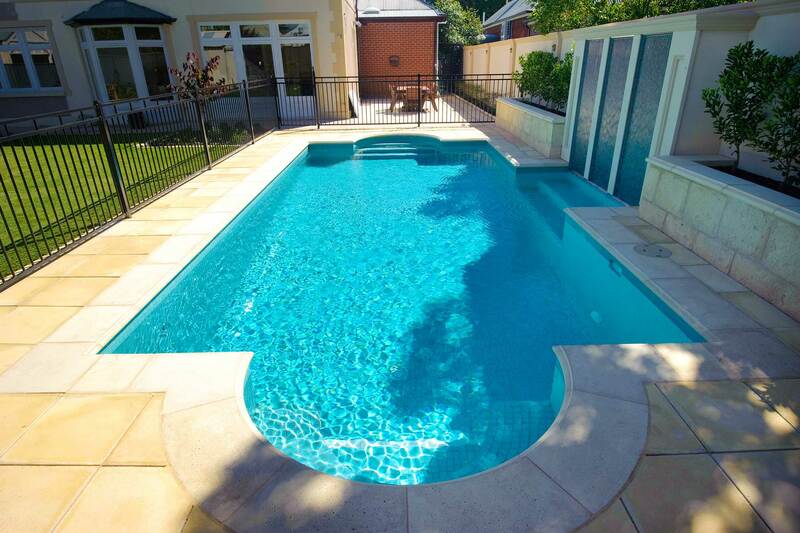 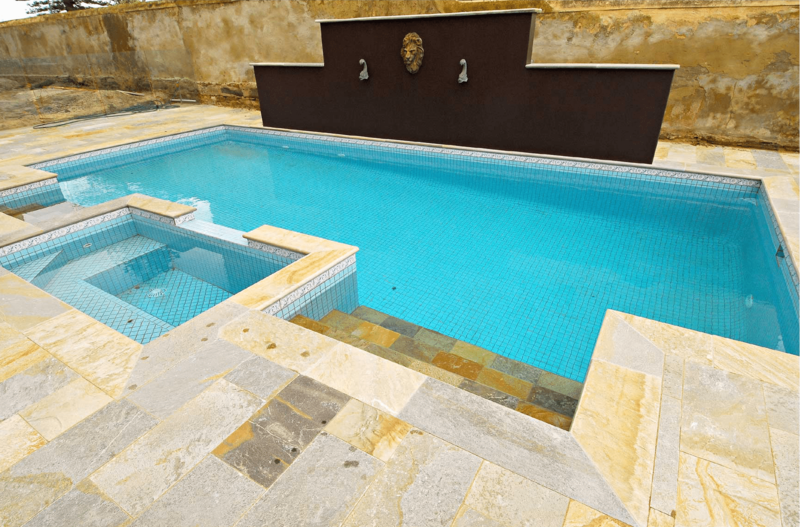 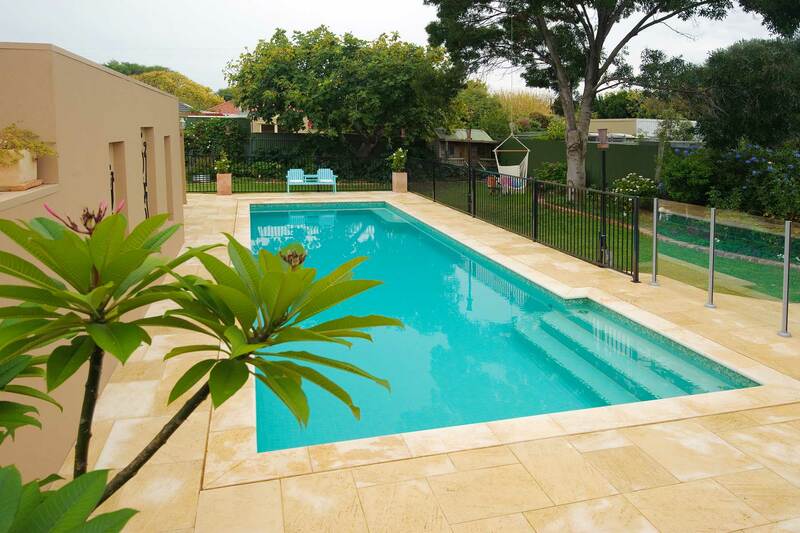 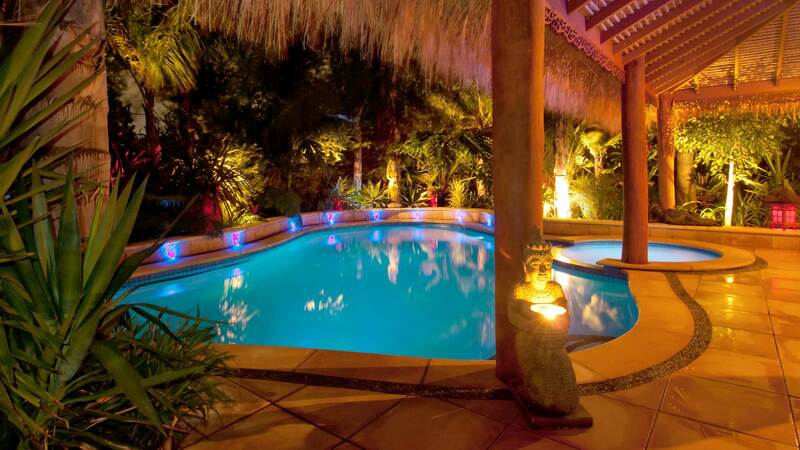 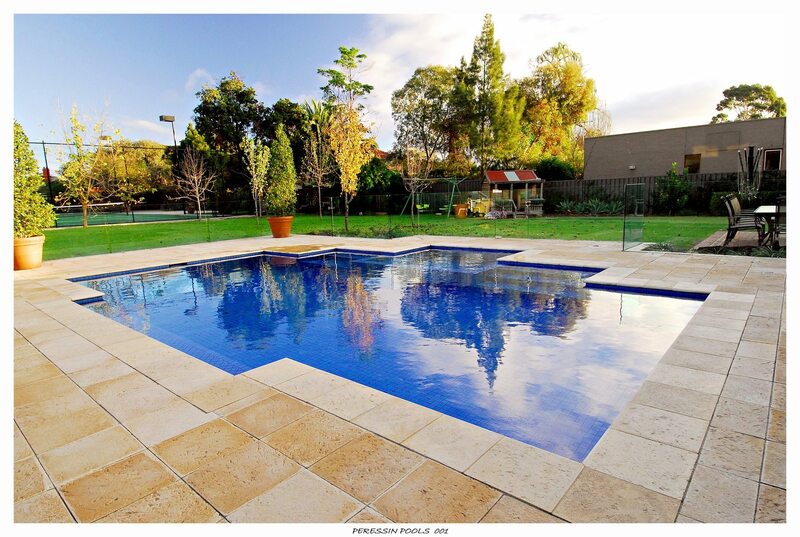 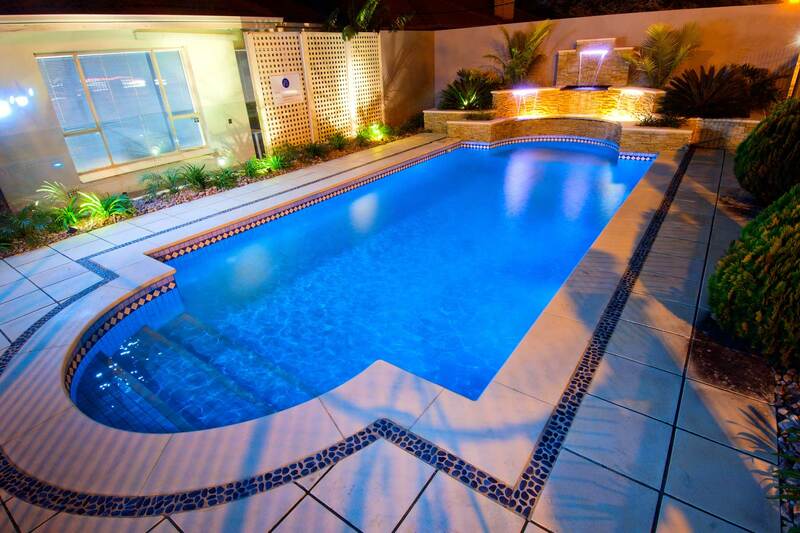 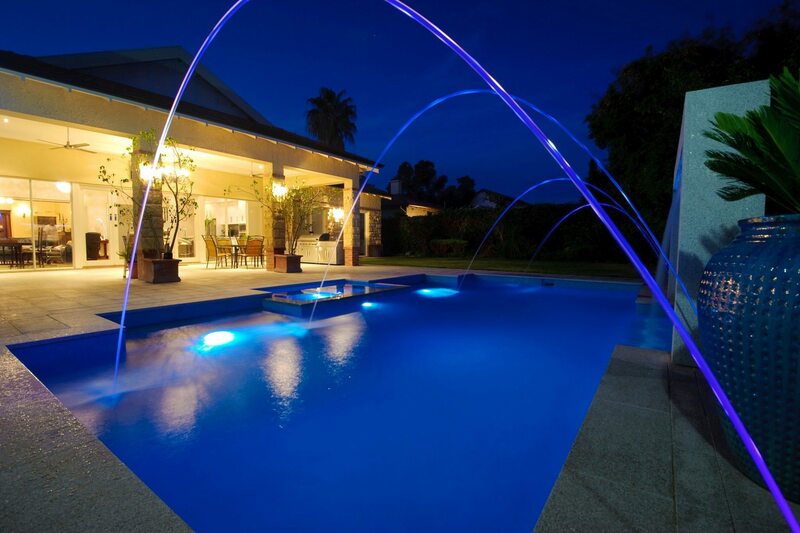 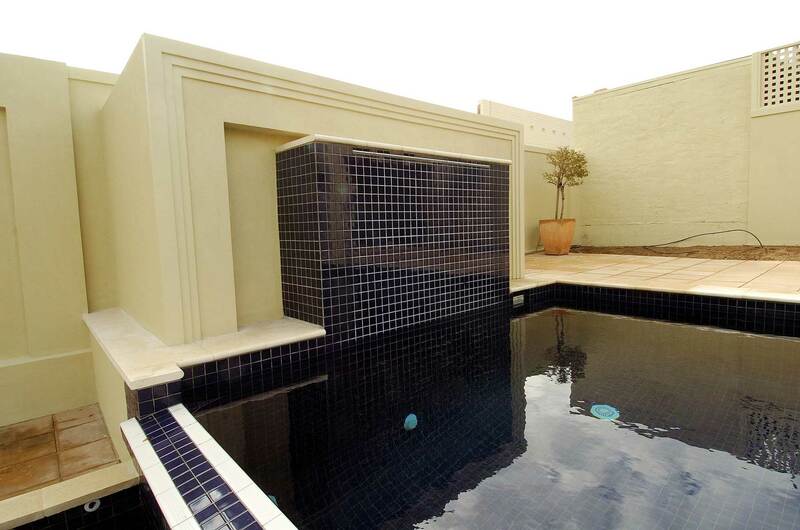 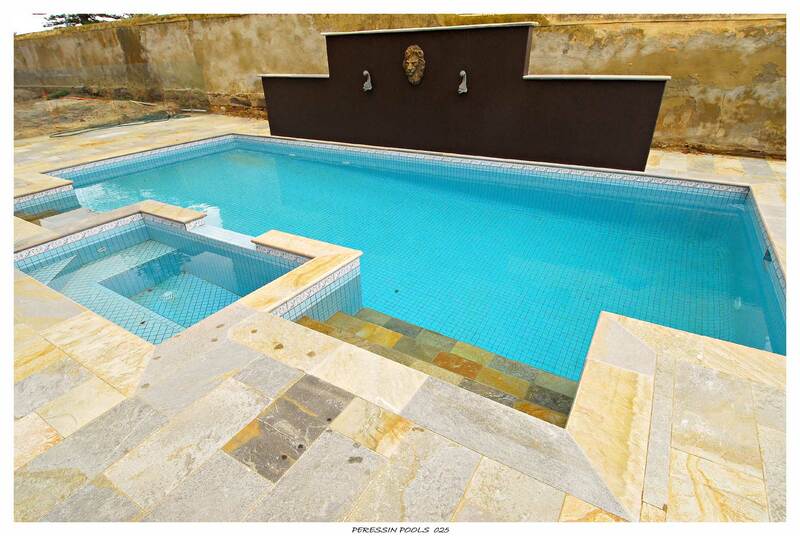 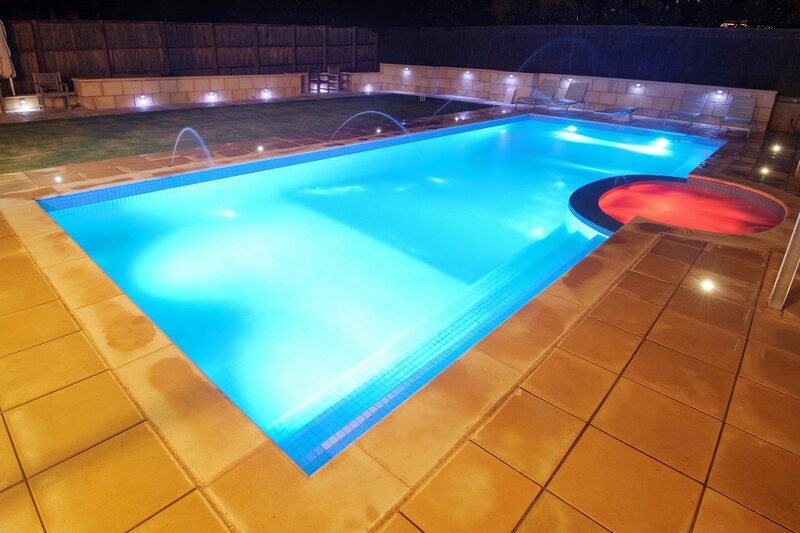 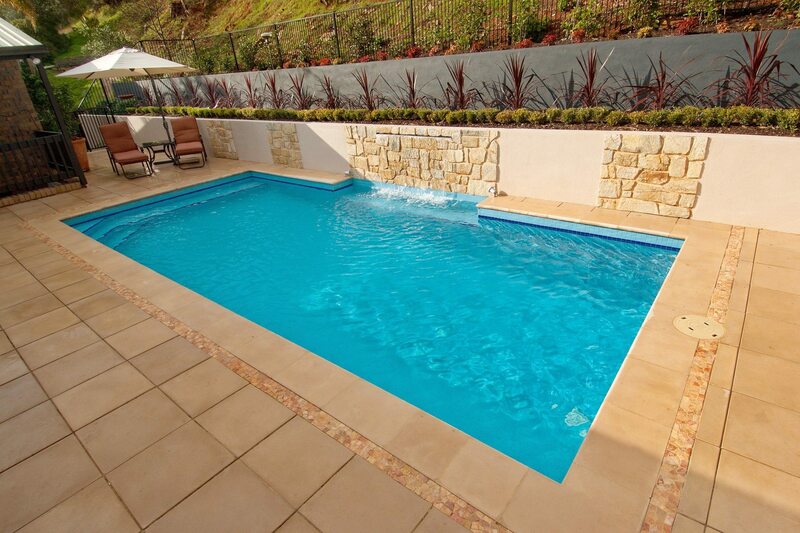 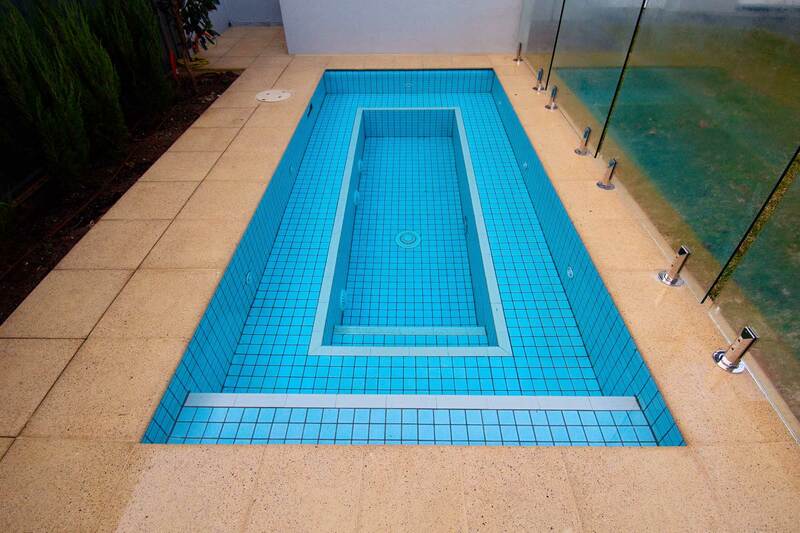 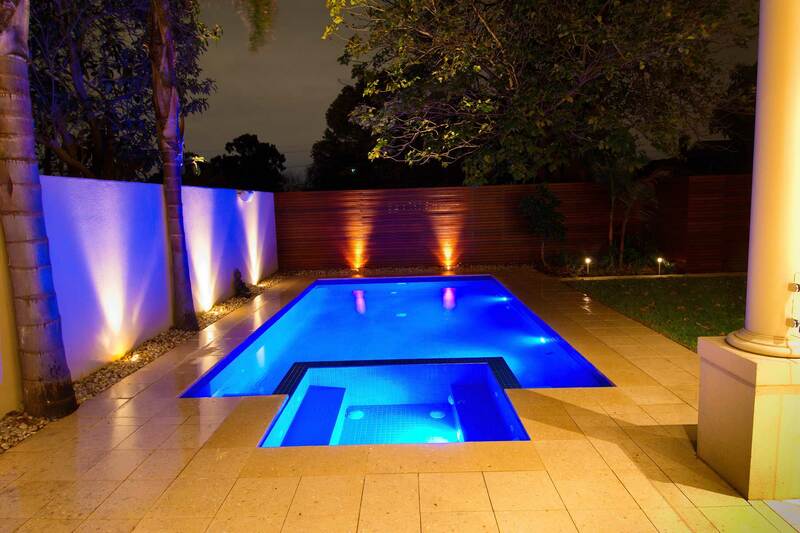 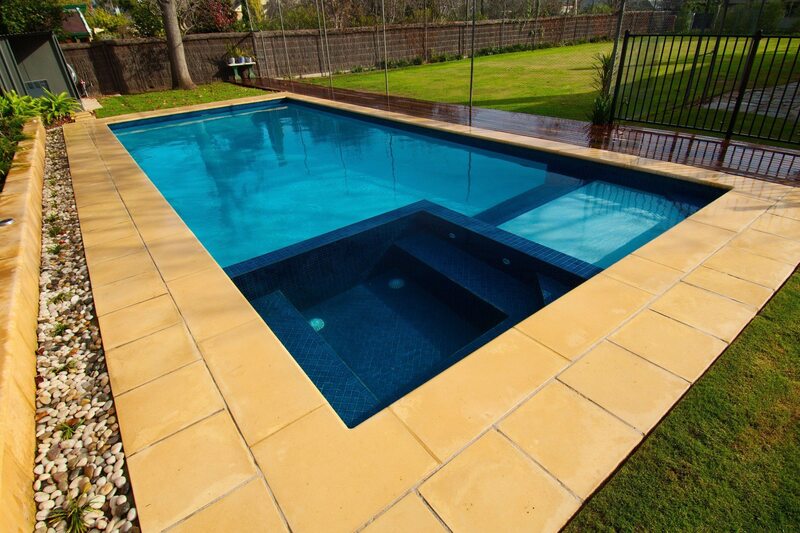 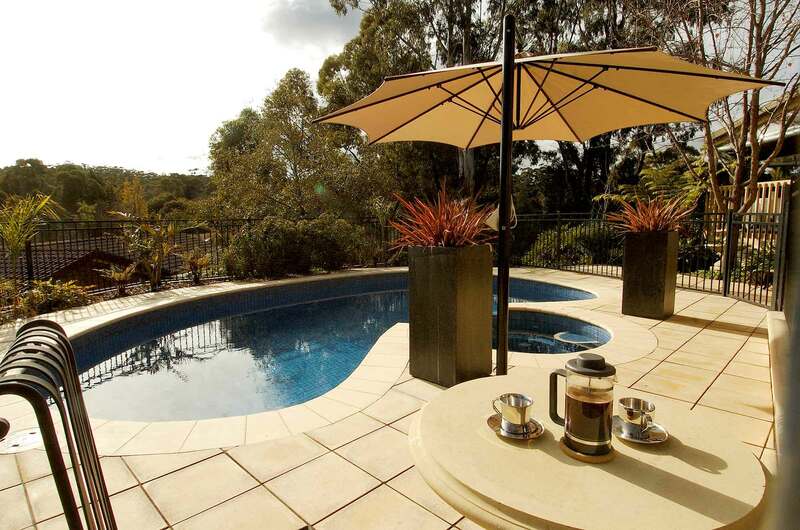 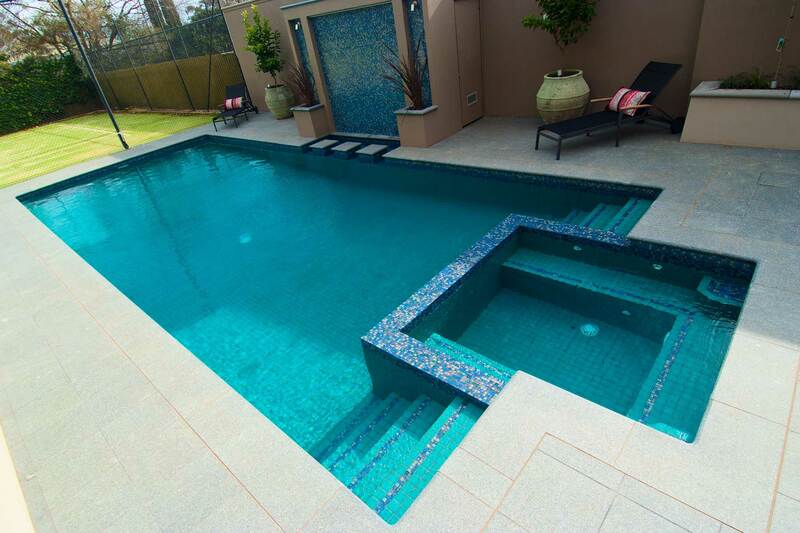 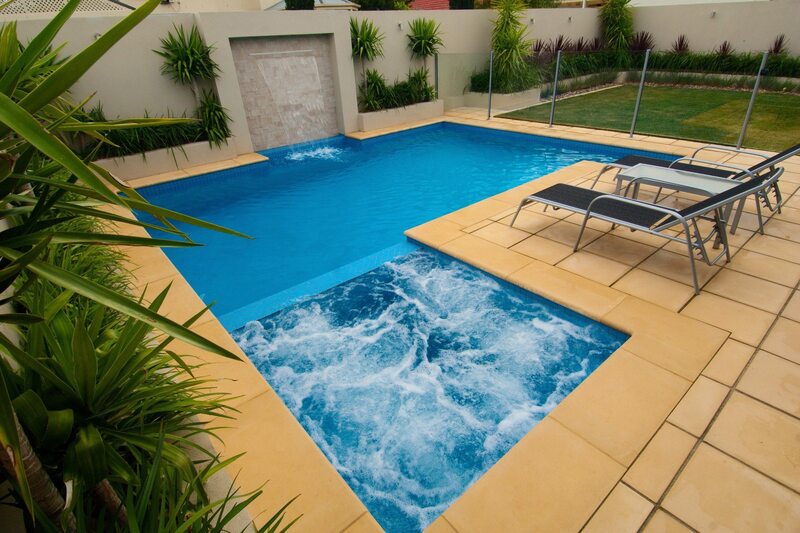 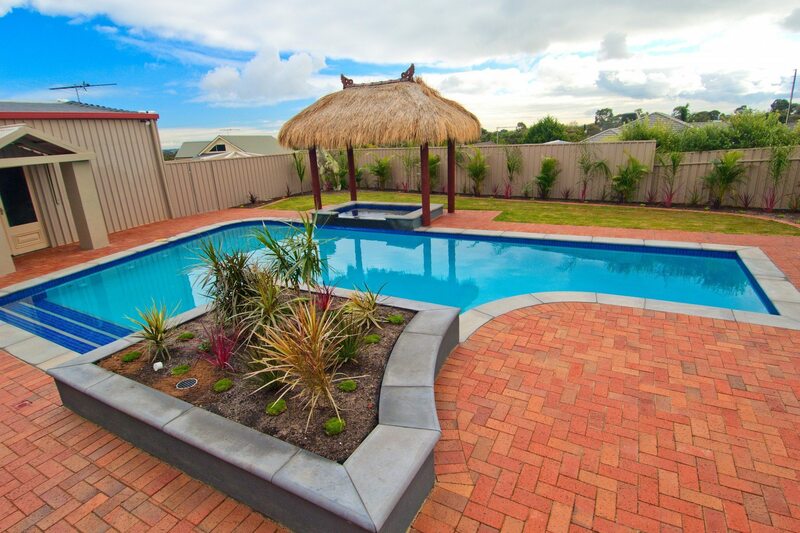 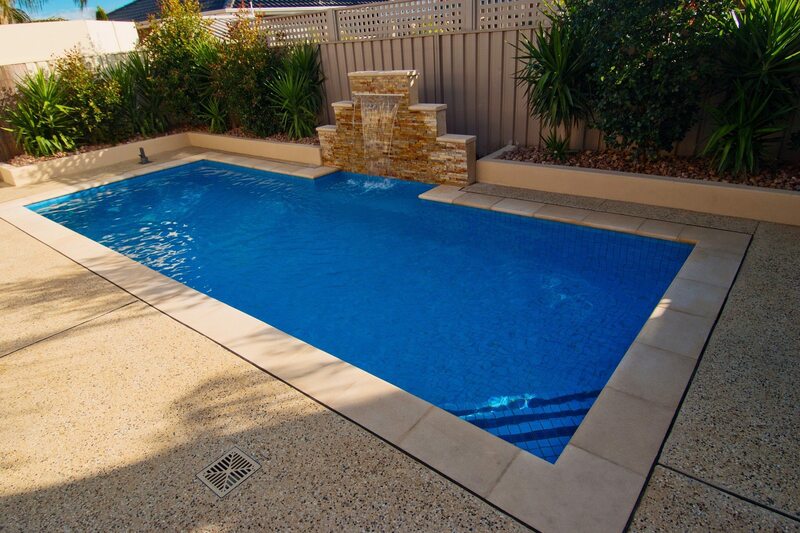 A custom designed water feature can add character and style to your swimming pool or garden. 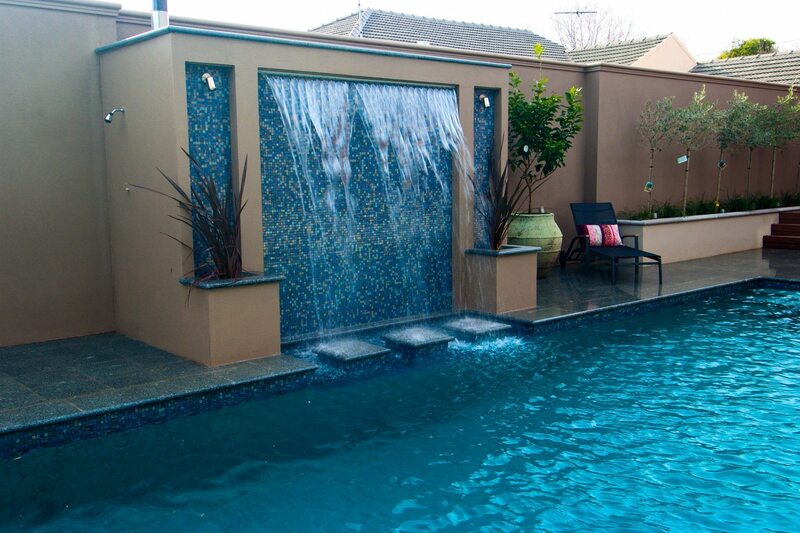 We can design or reproduce practically any type of water feature you desire. 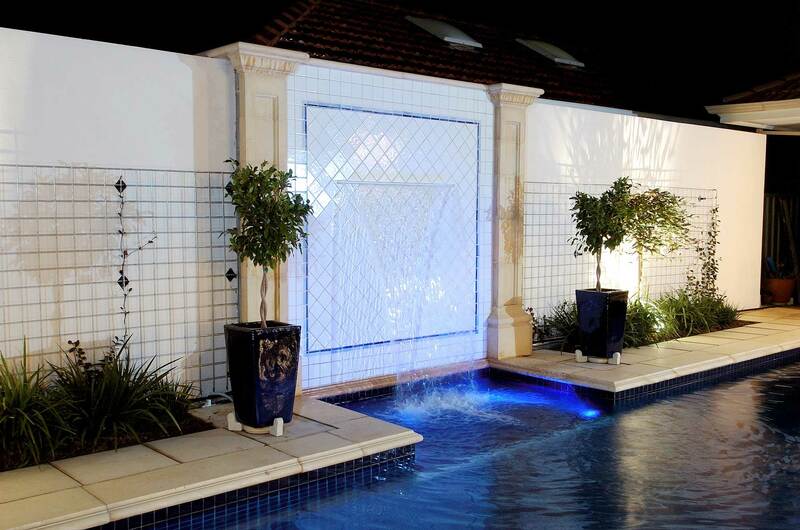 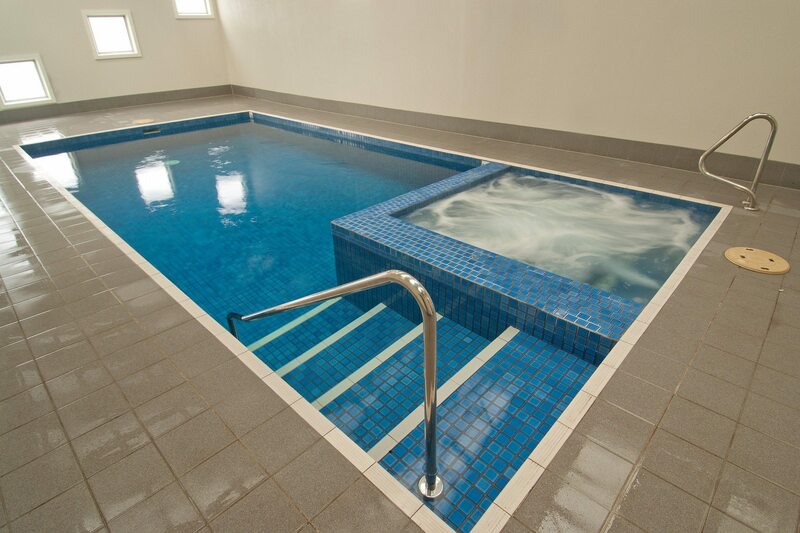 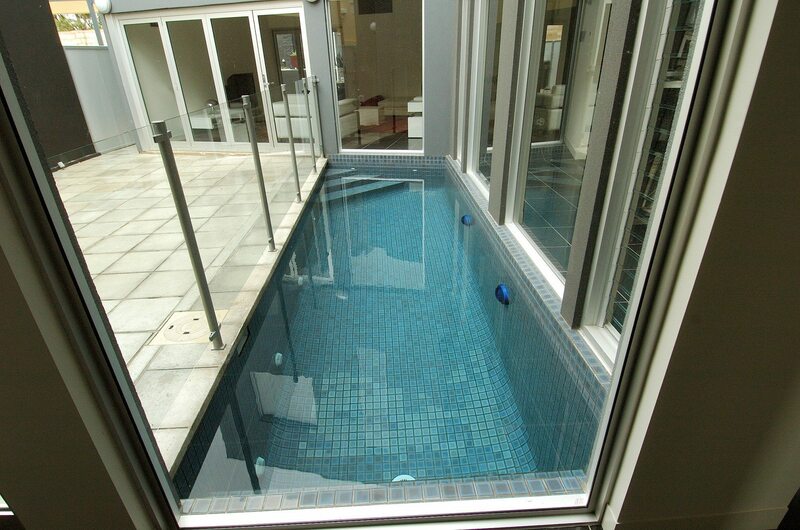 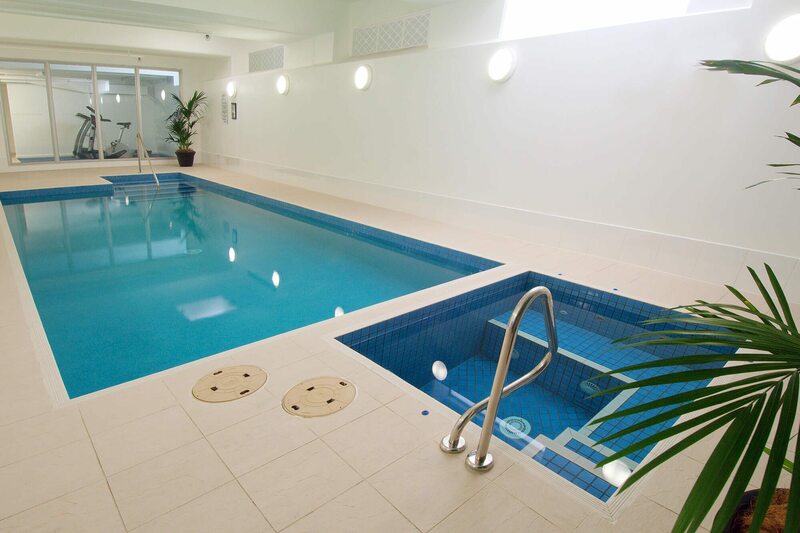 We can even integrate the water feature into your pool or have it free standing in your garden. 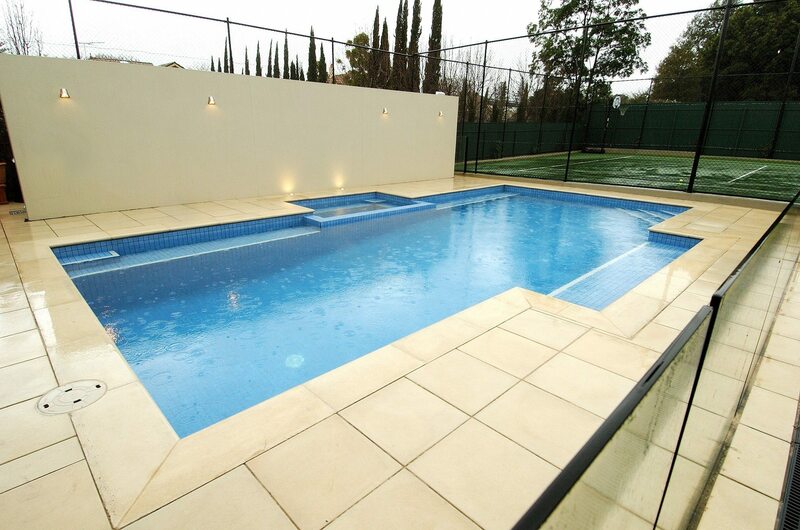 Some of the popular styles are the timeless sheer descent, the more traditional cascading pots or the contemporary rain effect. 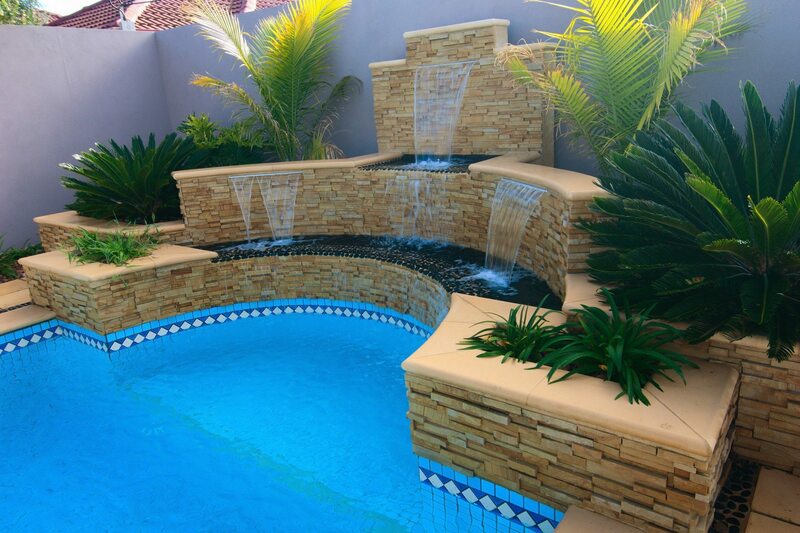 The addition of a water feature will compliment any garden or outside space. 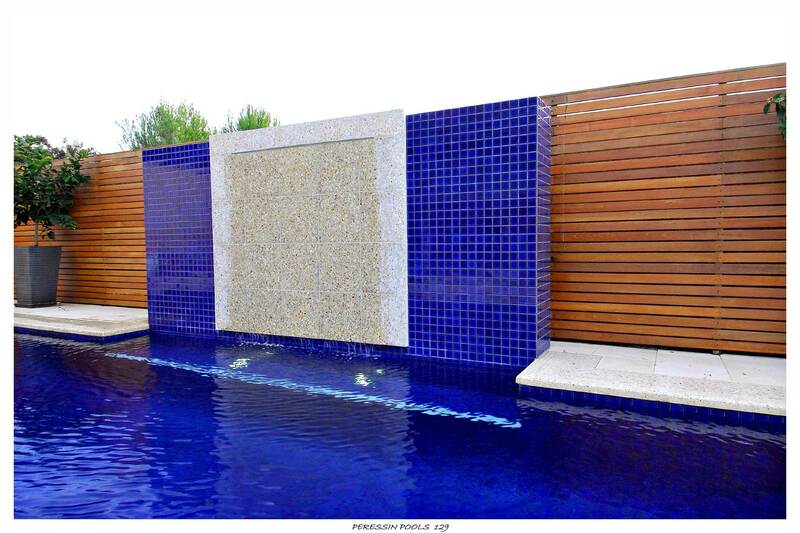 To view more photos of our water features builds click on the arrows below on the side of the photo.